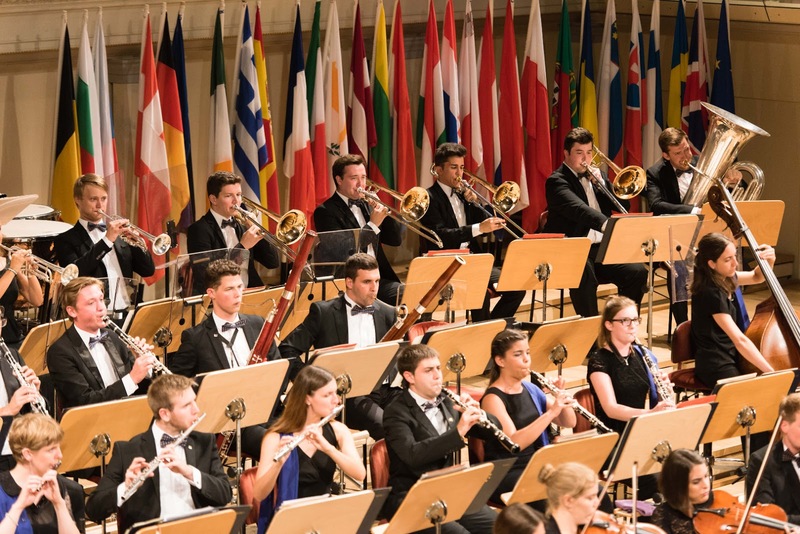 The European Union Youth Orchestra (EUYO) celebrates its 40th anniversary this year and is commemorating the event with the launch of its Capital Sounds project. This summer the orchestra will tour to Bratislava, Ljubljana, Warsaw, Berlin and Amsterdam with a series of performances which see the EUYO giving joint performances with local youth ensembles in each capital city, and each concert will start with a key-note speech from a leading national cultural figure. The tour starts in Bratislava on 7 August 2016 which will celebrate both Slovakia's assumption of the EU presidency and the EUYO's own 40th anniversary. For the concerts in Bratislava, Ljubljana, Warsaw, & Berlin the orchestra will be conducted by its chief conductor Vasily Petrenko in a programme including Mozart's Double Piano Concerto, Mahler's Symphony No. 1. In Amsterdam the orchestra will be conducted by EUYO conductor laureate Bernard Haitink in Haydn's Sinfonia Concertante and Bruckner's Symphony No. 7. 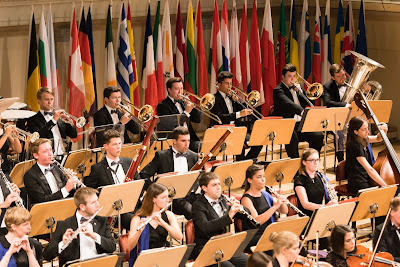 The EUYO was founded in 1976 and is intended to provide a bridge between music college and the professional music world for young musicians from all the member states. It is the only entity in Europe which represents and presents young cultural performers from all 28 member states at a high level of excellence.